Quality is more than materials, processes, and promises. 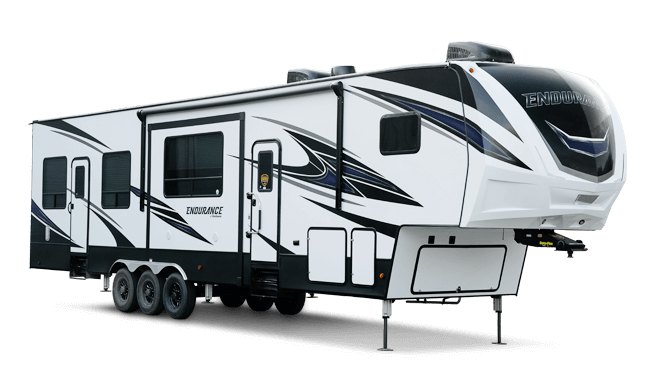 It’s about doing everything we can to guarantee your experience with a Dutchmen RV is a worthwhile one. 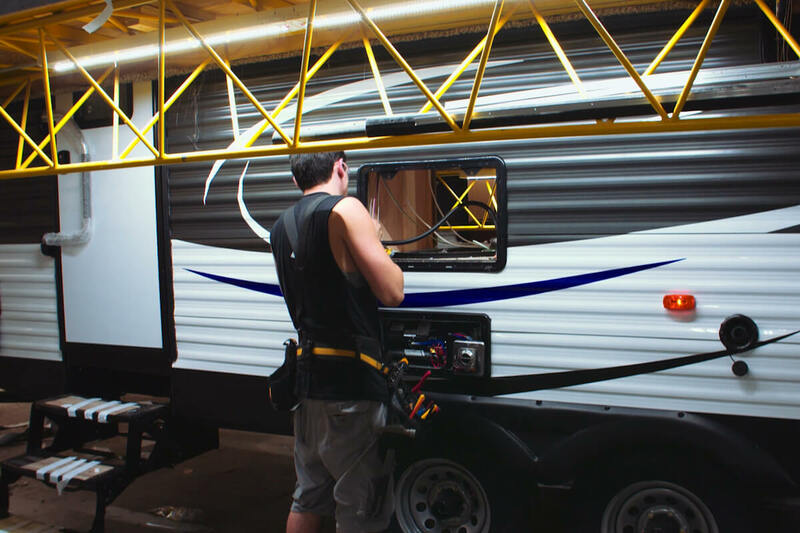 So, while competitors may settle for random inspections or trust that one out of a dozen represents every RV off their line, at Dutchmen, we leave nothing to chance. 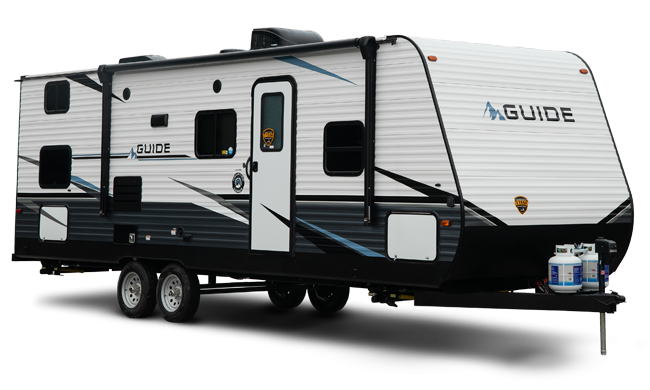 Our goal is to deliver long-lasting RVs to adventurers everywhere. 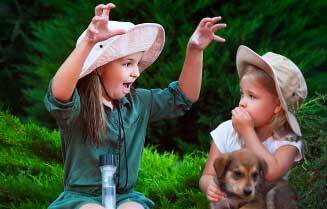 We inspect every travel trailer, fifth wheel, and toy hauler that leaves our facility. 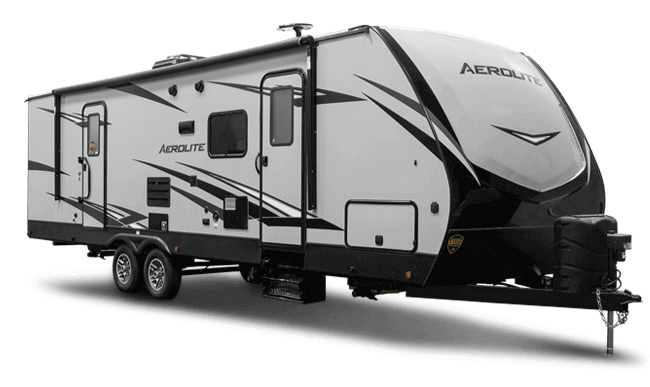 Each and every one undergoes a thorough 253-point check to ensure accurate measurements, fully-functional electronics and components, and an assurance that the unit reflects the quality standards Dutchmen owners have come to expect. 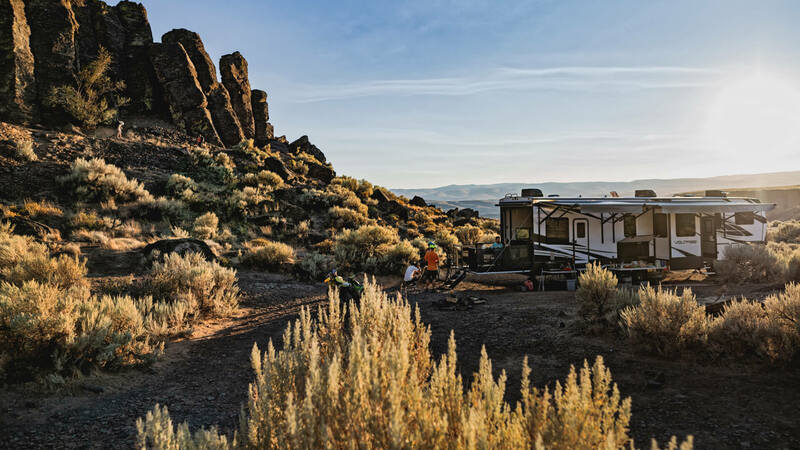 In addition, we utilize a state-of-the-art rain bay where hundreds of gallons of water are poured over the unit to ensure our RVs withstand what Mother Nature throws at them. We know that no detail can go overlooked. 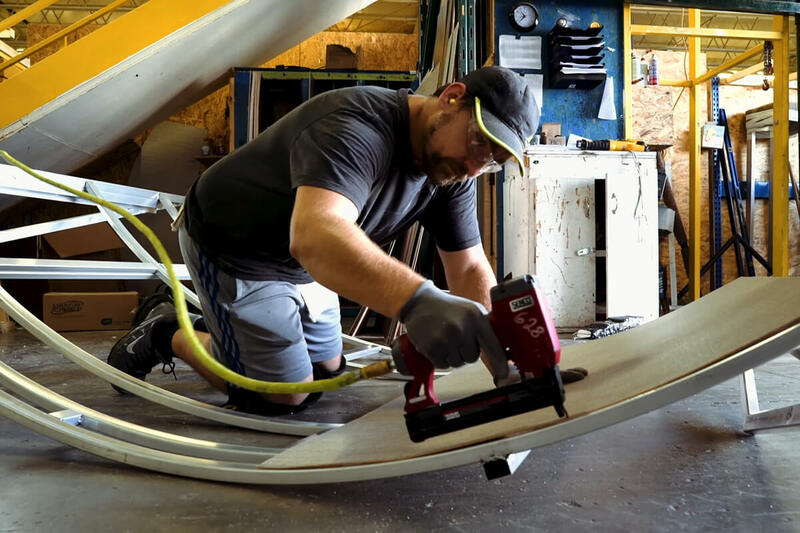 By guaranteeing every unit off the production floor receives a top-to-bottom inspection for accuracy, functionality, and appeal, we’re able to deliver you with safe, reliable, and long-lasting RVs. 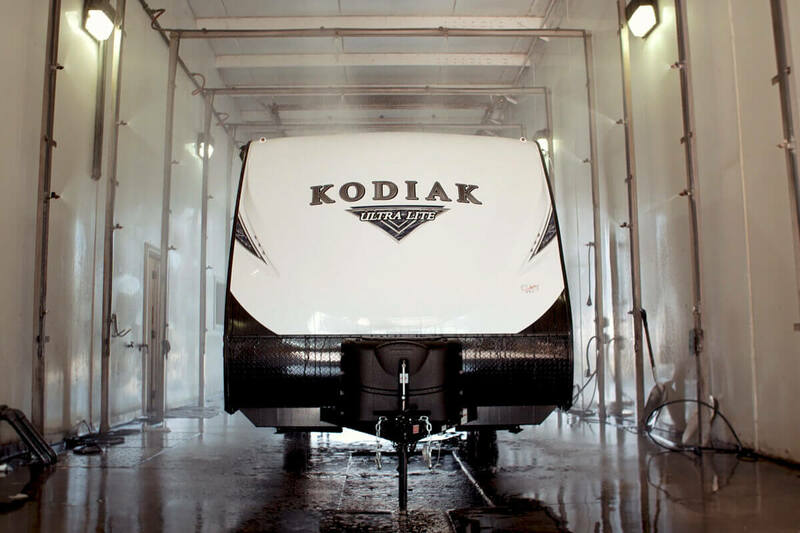 We take the information we learn through the rigid 253-point quality inspection process, along with our monthly service claims information, back to the assembly lines to ensure we continuously improve our lineup to provide you with the most reliable and long-lasting RVs in the market. 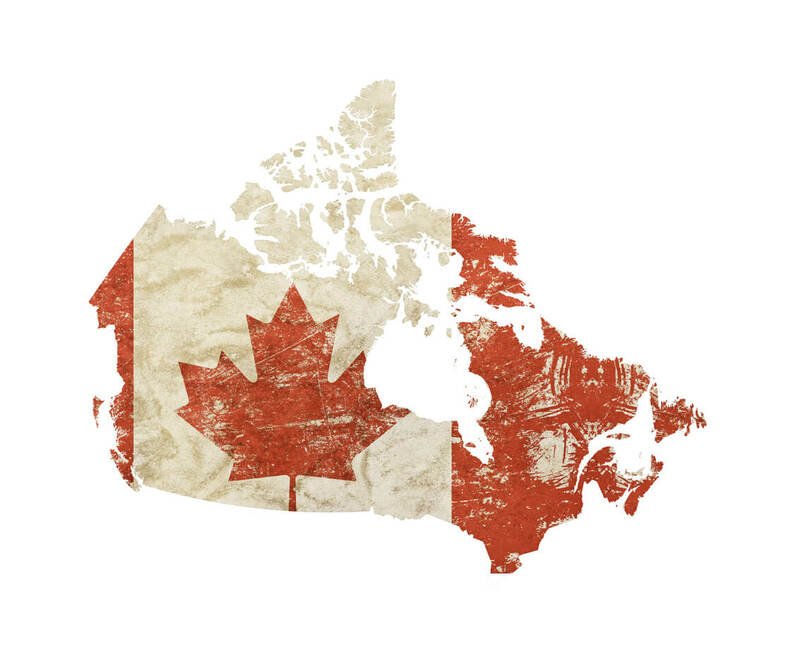 Want to learn more about our inspection process?